California’s days of “springing forward” and “falling back” may be numbered. In a strong rejection of biannual clock-setting, voters overwhelmingly favored Proposition 7, a bill to lay the groundwork for year-round Daylight Saving Time. Californians endorsed the idea by a 60 to 40 percent margin. Proposition 7 was in response to constituent concerns, according to Democratic sponsor Kansen Chu, who complained about the inconvenience and hazards of the biannual chronological shakeup. Proposition 7 authorizes the California legislature to change (if approved by a two-thirds margin) to permanent Daylight Saving Time. If the legislature takes this step, California will still need Congressional approval. California voters enacted Daylight Saving Time in 1949, by proposition, which is why the issue must go before voters again if the current system is going to change. 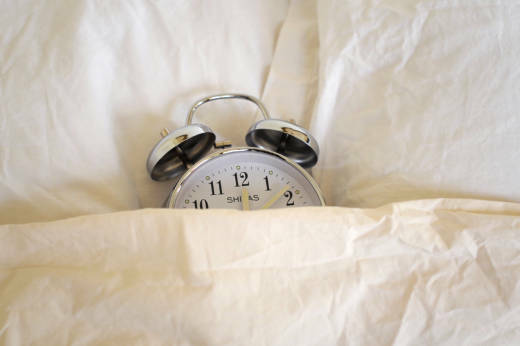 The practice of alternating between standard and daylight saving time has come under increased scrutiny as studies link the loss of an hour of sleep when we spring forward to increased traffic accidents, stroke and heart attack. Some studies have also reported a decrease in crime during DST, as lighter evenings deter would-be criminals. The energy savings that were once seen during DST, when it first came to the United States as a wartime measure, are now essentially a wash. Opponents of the proposition have pointed to the last time the U.S. instituted year-round DST, during the OPEC oil embargo, and it was fairly unpopular. "Public opinion polls showed that everybody liked daylight saving time from March to October," says David Prerau, author of Seize the Daylight: The Curious and Contentious Story of Daylight Saving Time, "but nobody liked it in the middle of winter." Unlike many other propositions on the California ballot, Proposition 7 has been remarkably free from big spending or partisan rhetoric. No ballot measure committees registered to either support or oppose the measure.